Bio Top is an emerging leader in the field of distribution for medical device and laboratory equipment in Myanmar. Our company deliver the best healthcare solution in Myanmar with specialized sales and marketing skills and capabilities. laboratory equipment with a focus in Myanmar. laboratory equipment, consumables and accessories. Bio Top is an emerging leader in the field of distribution for medical device and laboratory equipment in Myanmar. 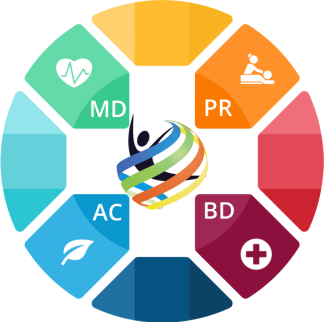 Our company deliver the best healthcare solution in Myanmar with specialized sales and marketing skills and capabilities.